Propseller integrates technology and the expertise of their real estate professionals to provide you with the optimal solutions to find an office space for your business or with relocation. They use client reviews, past transactions and commission rates to match the best real estate agent for you, thus ensuring that your business needs are met effectively. In the ever changing face of the real estate market, they believe in leveraging on technology to provides its clients with transparency and new business opportunities to the real estate agents. They are a team comprising of professionals from various relevant fields to help you with your important financial decisions and deliver the best solutions to your business. Propseller matches the best real estate agent for you to help you source for properties/office spaces for your business. Propseller’s services cater to anyone – from individuals to business owners like you – who are looking for properties and office spaces to operate your business efficiently. As a technology company that helps you to compare agents and hire them, Propseller guarantees clients the most value with the best commission rates paid. With their strict policy on client reviews, you can be rest assured of the authenticity of the reviews posted of each agents. Additionally, they offer transparency to their clients during the hiring process – you can be assured that you will be hiring an agent at a competitive market rate. Propseller offers you recommendations on real estate agents and provides you the flexibility to compare these agents based on their profiles or client reviews. With the team’s area of expertise, clients can expect to receive high-quality services from the team along with pricing transparency during the agent hiring process. 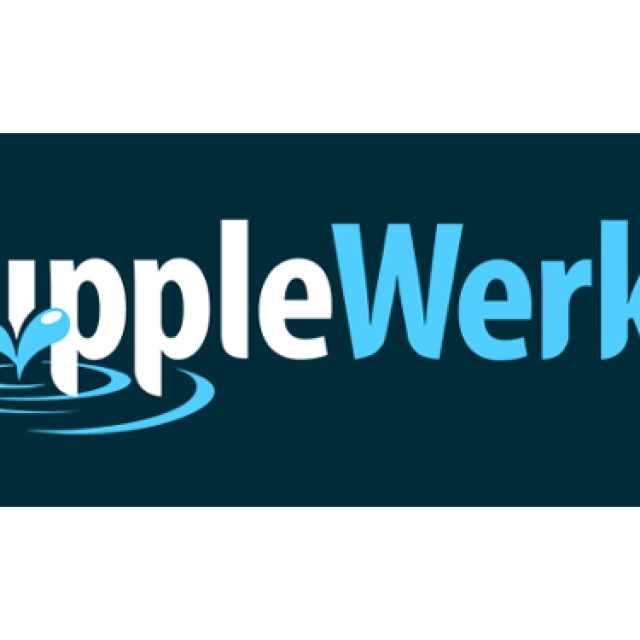 RippleWerkz has clients from schools, recruitment agencies, footwear, shoe and clothing industries, banks, pet shops and a lot more. 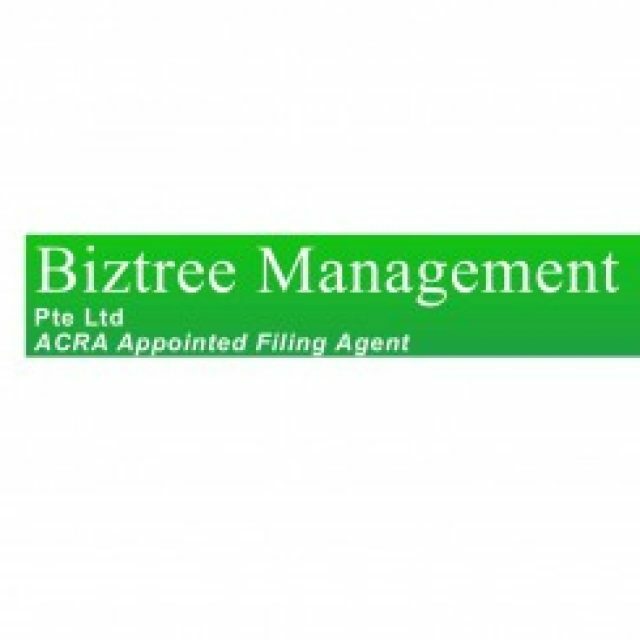 Biztree Management is group of professional entrepreneur agents who are always available to serve users with perfect consultation and even help in manage to and maintain organization ACRA,IRAS. Not all marketing strategies concern the internet. Giving away corporate gifts can be a good marketing strategy to letting your product be known. 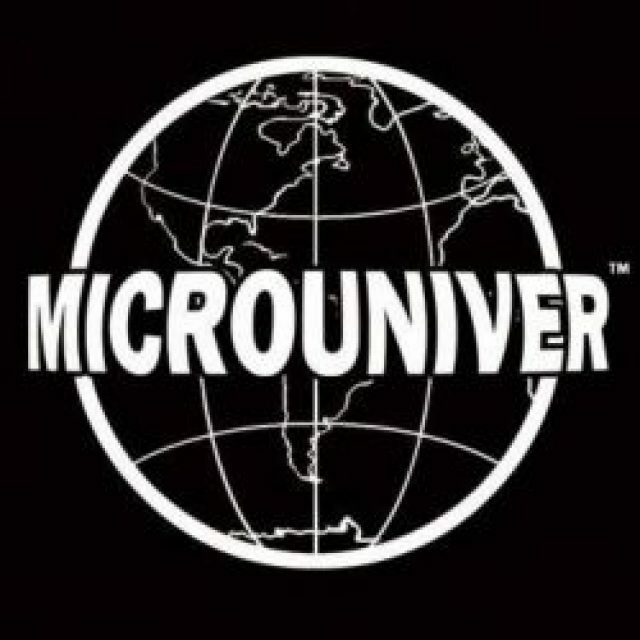 What’s great about Microuniver Business Solutions is really the “wide range” of services that they offer to either one who start a business, or whether you are an existing entrepreneur who need help in marketing your products.